The Weekend edition of The Age recently featured an interview with our Design Director Steven Cortese, where he talks about the multi-functional fire shelter built at the Cistercian Monastery Tarrawarra Abbey, located in Yarra Glen. Read the article on Domain to learn more! 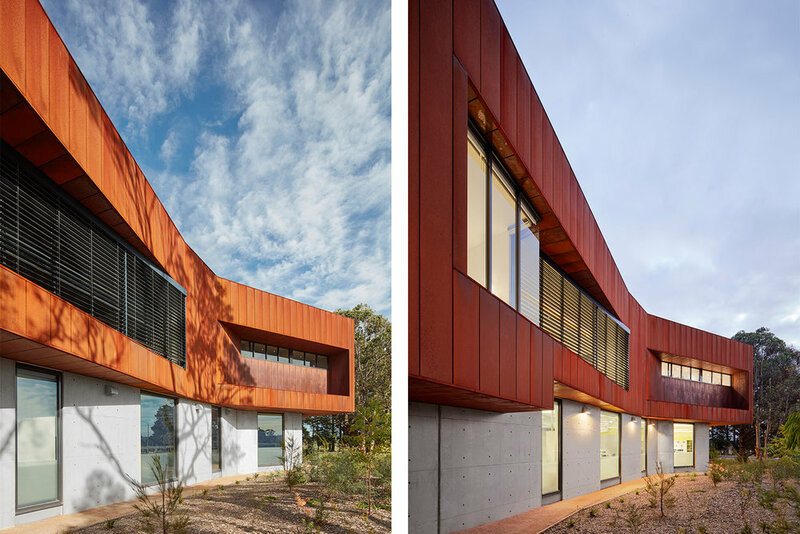 Our recently completed project at Somerville features on Archdaily website.